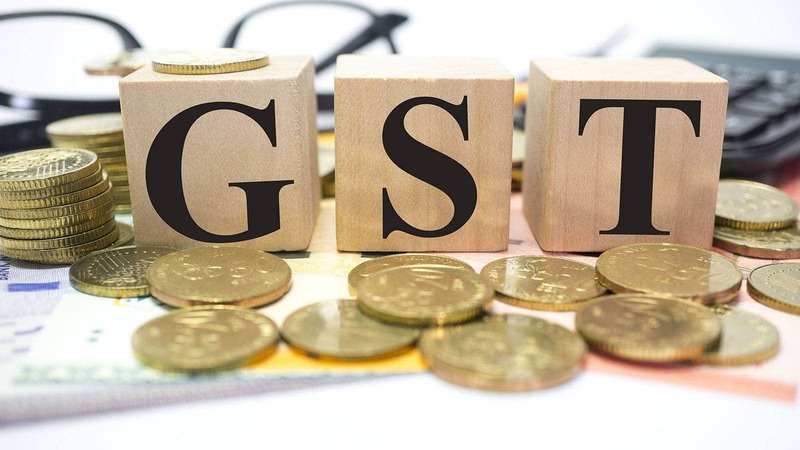 The Bombay High Court on Monday issued notices to the Union of India, Comptroller and Auditor General of India, 14th Finance Commission of India, GST Council, State of Maharashtra on a PIL filed by one Ashrita Prasad Kotha, a law professor at Jindal Global Law School challenging the constitutional validity of GST(Compensation to States) Act,2017 and 15 other Acts. A bench of Justice SS Kemkar and Justice RG Ketkar issued notices to all the above authorities impleaded as respondents in the PIL. The petitioner has challenged the constitutional validity of cess that is levied through various legislations by the Union government. Thus, the petition challenges the constitutional validity of the Goods and Services Tax (Compensation to States) Act, 2017 and 15 other Acts passed by the Parliament such as Beedi Workers’ Welfare Fund Act, Central Road Fund Act, Industrial Development and Regulation Act, Water (Prevention and Control of Pollution) Cess Act etc. According to the petition, the Union Government raises enormous revenue from cesses. As per the actual / revised figures of the Union government for the financial year of 2016-2017, cess taxes form approximately 10.79 per cent of the total tax revenues i.e. Rs 1,837,673,000,000, which is evident from the ‘Tax Revenue’ statement contained in the Receipt Budget 2017-2018 issued by the Ministry of Finance, Government of India. The petition stated that the share of cesses in the Union tax revenues has been steadily increasing. The cess taxes were projected at around 2% in the financial year 1999-2000, whereas it rose to 7% in 2006-2007 and 10.79% in 2016-2017. According to the petition, none of the cesses were fully utilised for the earmarked purposes which has become a matter of serious concern. Senior advocate SB Talekar is appearing for the petitioner in the matter. The court has not allotted a specific date for this case, hence, it will come up for hearing as per the CMIS date.